In a distant past in the booming city of Uranopolis, the Winged People, a race capable of flying, live and prosper. A losing battle against the humans, however, results in a gradual loss of their flying capabilities. 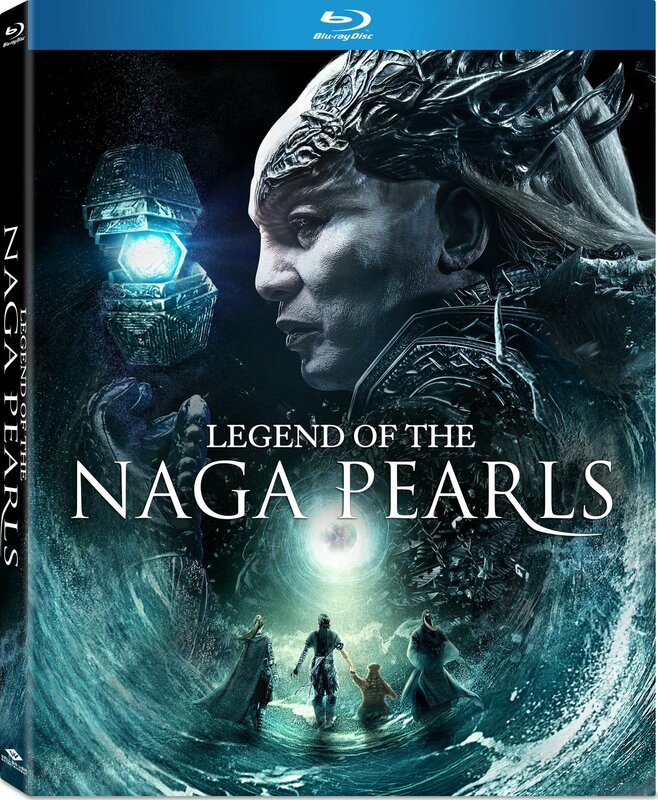 Xuelie, a royal descendant of the Winged People, begins a search for the legendary Naga Pearls with the intent of using them to destroy the humans and avenge his family. When the Naga Pearls fall into, and quickly out of, the hands of a witty thief, a human prince, and a Winged detective, the motley crew must overcome their distrust of one another to prevent the destruction of all humanity.